This is pretty cool. 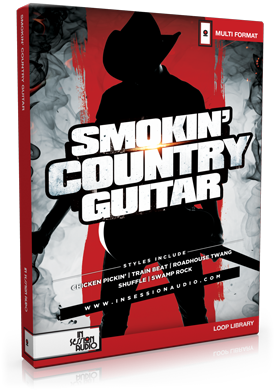 You can check it out at https://insessionaudio.com/products/smokin-country-guitar/. 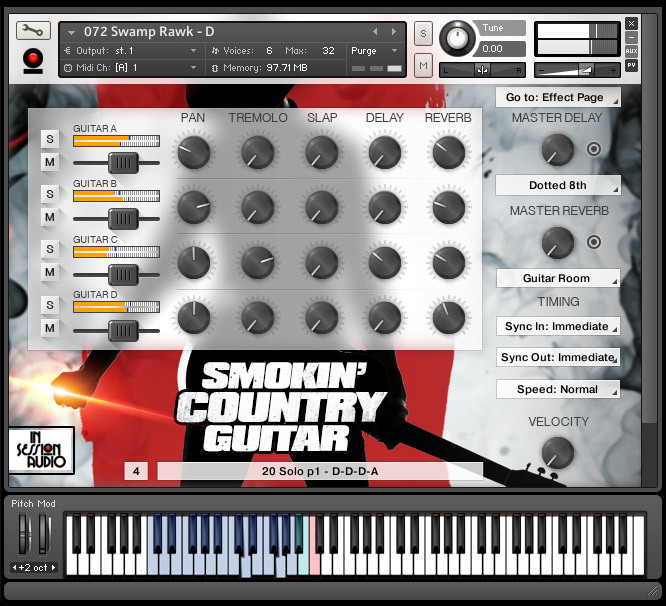 Smokin’ Country Guitar is a loop library designed to make authentic, over-the-top guitar driven country music. Chicken pickin’, roadhouse twang and swamp styles combine with train beat, shuffle and rock rhythms in a way that will make people think you’ve got grits in the kitchen and chickens in the front yard. So whether you’re a country music aficionado, you’re scoring a Southern-themed soundtrack, or simply need some down-home “git-tar” for a redneck reality show, Smokin’ Country Guitar delivers. 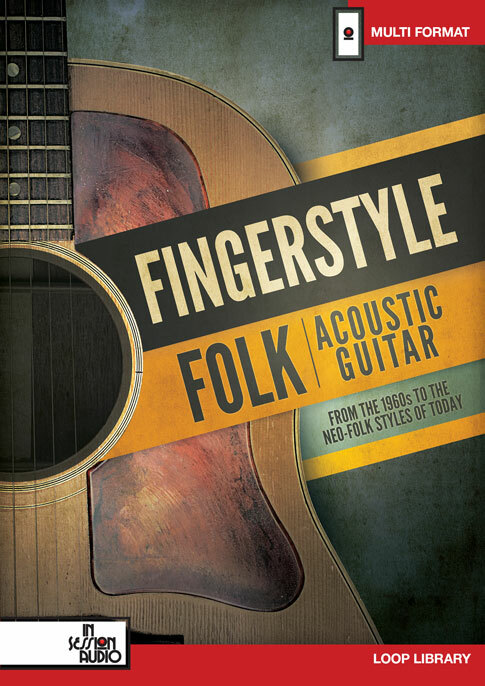 “Country guitar playing is an art form unto itself. 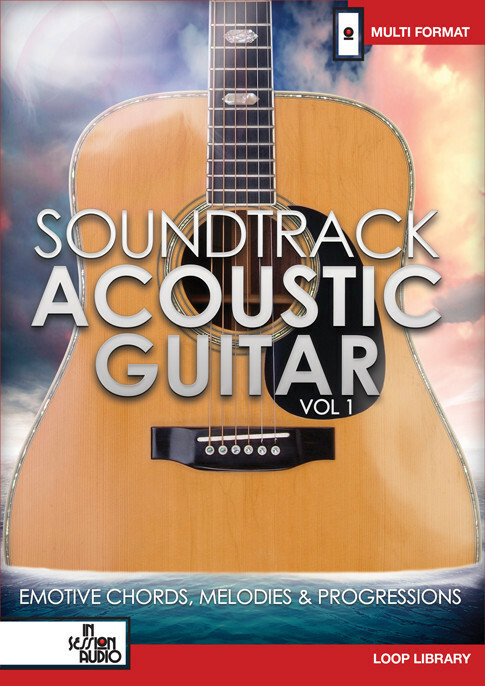 Not only does it take a player steeped in the genre but it takes a GREAT player. Being in Nashville, we were positioned to make sure customers got the real deal! 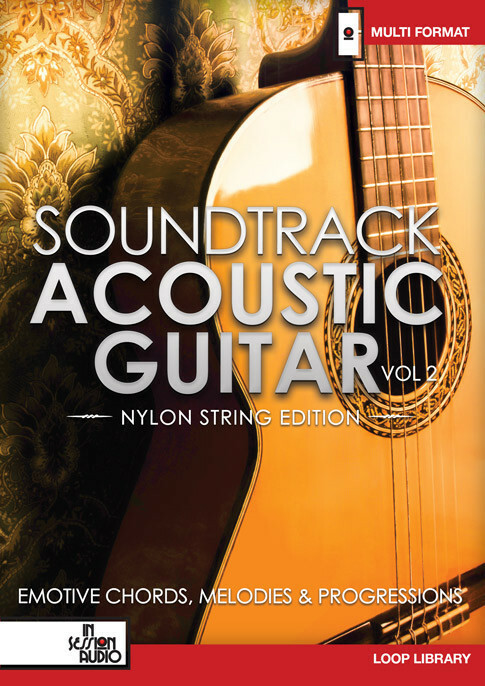 Options: The library is available in an “amped” or a “direct” (clean) version. 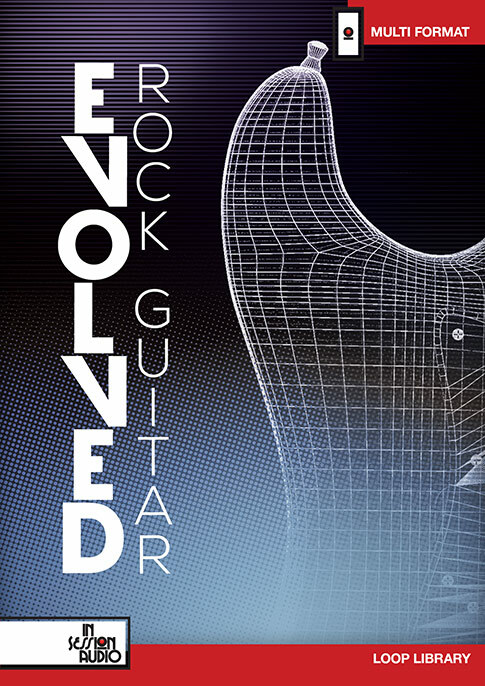 Choose the “direct” version if you’d like to use amp simulation software (like Guitar Rig, Amplitube, etc…).